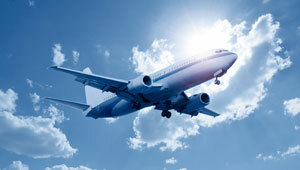 The Aerospace industry is CFW/PMC’s core business. We work with various Aerospace companies across the globe and have built strong relationships with each one. The Aerospace industry requires extremely precise manufactured products, short lead times, and change implementation flexibility. Thanks to our experienced personnel, ERP System, and facility layout, we are able to meet and exceed the strict demands that are presented to us. From prototype/development/testing stages to full production stages, we will be able to meet your needs.